Sanuki Wagyu Beef has been recognised as healthier than regular Wagyu Beef. The olive-fed cows produce meat which is higher in oleic acid, monounsaturated fats and omega-3s. Sanuki Wagyu Beef, also known as the Destination Steak, is produced only in Japan from olive-fed cows. The dense, red marbling and distinctive taste of Sanuki Wagyu, looks set to nudge regular Wagyu Beef from at least some American steak lovers’ plates. 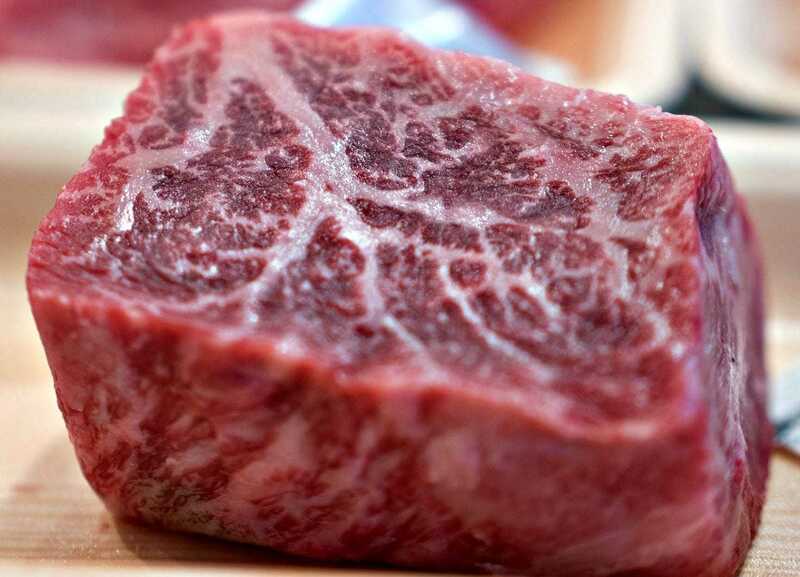 Japanese cattle breeder Masaki Ishii recently showcased his distinctively marbled beef at industry events in the US to secure a distributor. Sanuki Wagyu Beef has been recognized as healthier than regular Wagyu Beef. The olive-fed cows produce meat which is higher in oleic acid, monounsaturated fats, and omega-3 fatty acids. Ishii hails from Japan’s cow-shaped island, Shodoshima, where cattle breeding dates back over 1,000 years. Olive trees were first planted on Shodoshima in 1908. 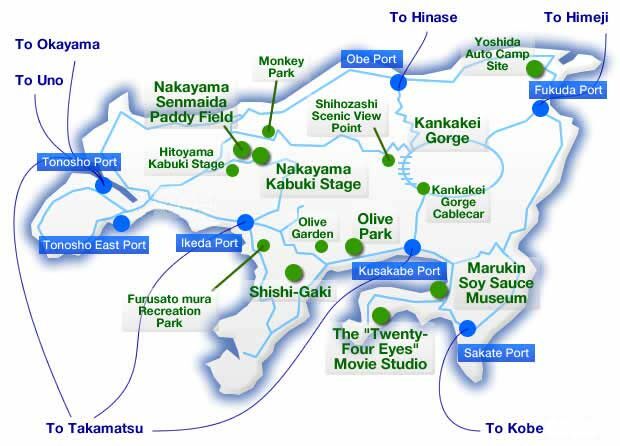 Today, the island produces 99 percent of Japan’s olive oil. In 2010 Ishii discovered that olive fruit, left over after olive oil pressing, was discarded as industrial waste. He hit upon the idea of combining the island’s two main industries by turning the wasted olive skins into a nutritious supplement for cattle. Ishii’s brainwave resulted in recycling-based agriculture on Shodoshima. It also met the Japanese ethos of “Mottainai” — to waste nothing. Leftover olives became nutritious cattle feed and then cattle produced manure which sustained the islands’ olive trees. Ishii’s environmentally friendly farming method attracted the attention of food industry experts. They flocked to Shodoshima to see for themselves Ishii’s transformation of cattle breeding. The olive-based cattle supplement quickly became popular on the island, where 80 cattle herds now enjoy diets supplemented by olive fruit. Initially, Ishii’s cows were not tempted by the bitter olives. It took Ishii three years to come up with a formula that his bovines would devour. Ishii eventually discovered that drying and roasting the olive skins caramelized the fruit and removed the bitter taste. It became apparent that the olive-fed cows were healthier and produced a higher caliber of beef. Sanuki Wagyu had a rich buttery taste and a more superior marbled texture than Wagyu Beef. Sanuki Wagyu became the favorite steak of Japanese foodies and featured highly on the menus of Japan’s top restaurants. 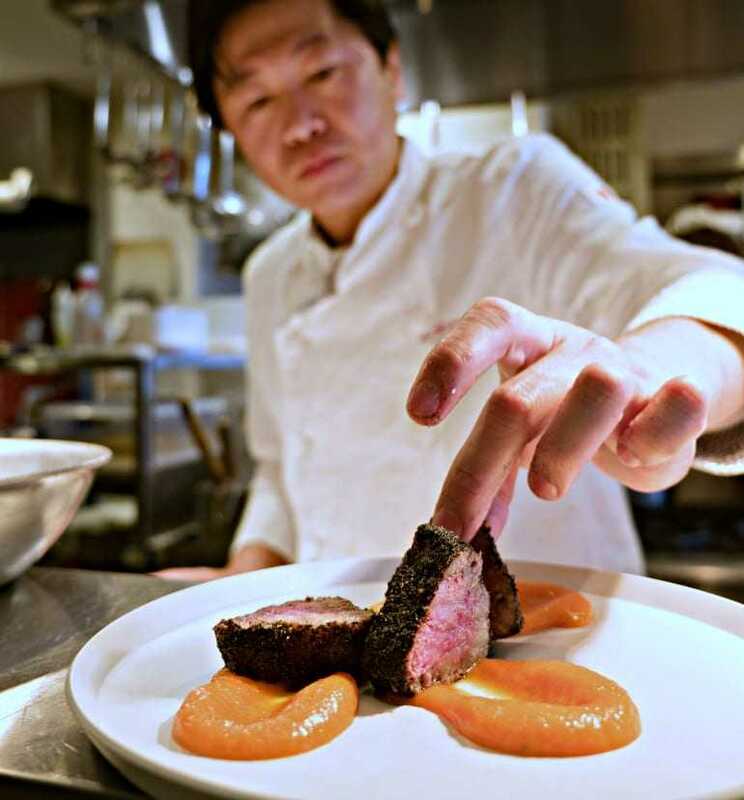 Masayuki Okudu, the owner of Hiroshima’s Miyajima Bocca Al- Ché Cciano Italian restaurant, hailed Sanuki Wagyu as a game-changer due to its unique and tasty texture. Okudu visited Ishii’s Shodoshima ranch where he inspected the olive-fed cattle and scrutinized the supplement, which he described as fragrant and smelling like caramel. Sanuki Wagyu is not yet available in the US, although Wagyu Beef (which simply means Japanese cow) is produced there. American-produced Wagyu Beef is generally a cross between Japanese breeds and the Angus. Global heads feasted on Wagyu Beef at Davos 2017. It also became the trendiest beef in the UAE, where consumers coughed up a whopping $60 for a Wagyu burger. American beef connoisseurs will have to wait a while longer, or travel to Japan, for a Sanuki Wagyu steak.